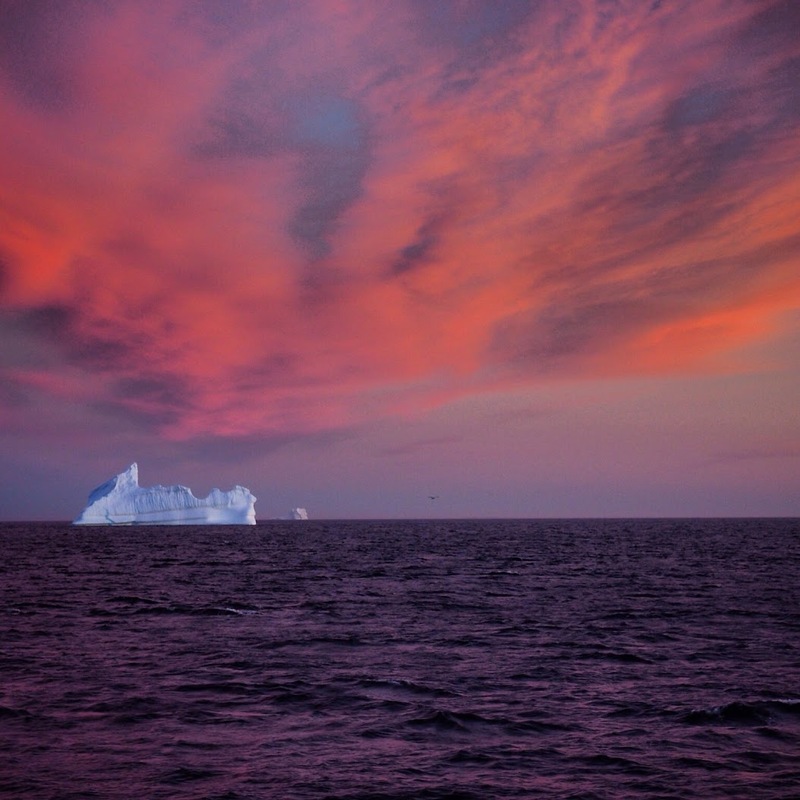 Standing outside of his temporary classroom and laboratory overlooking Greenland’s Disko Bay, Brad Markle breathes in the big picture. The big picture is something that’s always on his mind, which is reflected in both his art and science. As a photographer, he captures sweeping scenes, from giant, rippling cloud masses and never-ending skies, to massive, bobbing icebergs in a vast ocean. As a scientist who studies paleoclimatology, he asks questions on a sweeping scale to untangle the complexities of the Earth’s climate history over millennia. 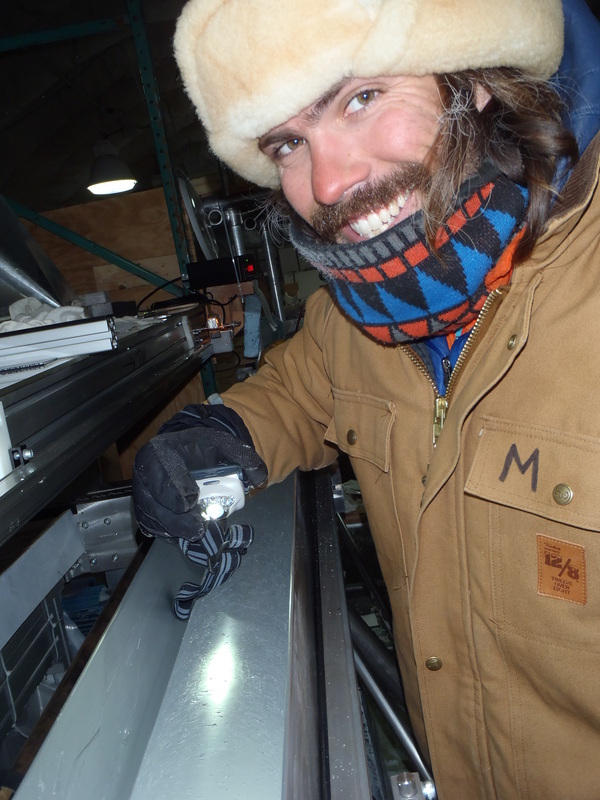 Markle, who is pursuing a Ph.D. in the College of the Environment’s Department of Earth and Space Sciences, studies the West Antarctic Ice Sheet (WAIS) Divide, a U.S.-led deep ice-coring project funded by the National Science Foundation. 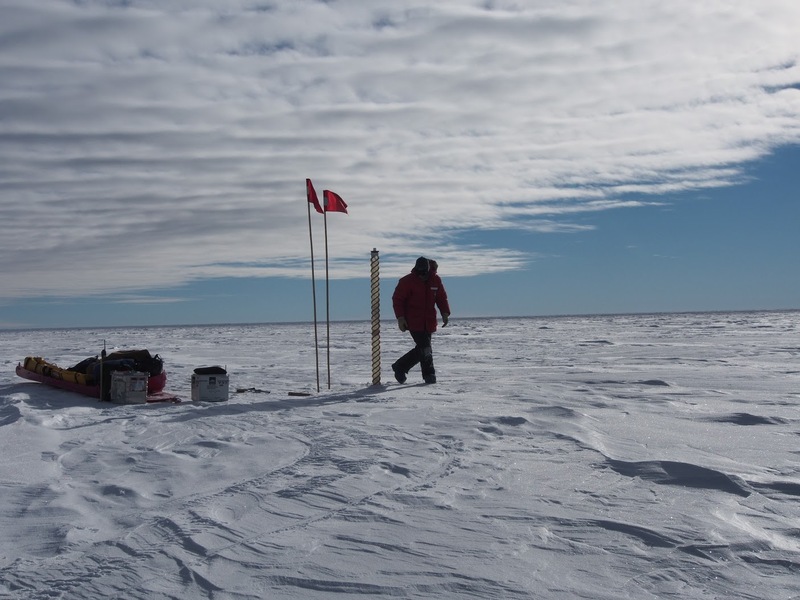 He sifts through 70,000 years of climate data locked within ice core samples to unearth signals and indicators related to a changing climate over time. In doing so, he can decipher likely scenarios of change that predate any potential human-made impacts and inform our understanding of future climate trends and events. But this isn’t a project that any one scientist can tackle alone. Researchers across the globe are working in tandem to analyze and interpret various data from the WAIS Divide. Markle, a native Oregonian, is one of those scientists. He chose to pursue his Ph.D. at the College of the Environment in part because it houses two world-class departments, Earth and Space Sciences and Atmospheric Sciences. The departments sit next to each other physically, and researchers are encouraged to extend the scope of their knowledge into other disciplines. For Markle and his faculty advisor Professor Eric Steig, thinking outside of their disciplinary silos is hugely beneficial for furthering their work and expanding their network of scientists beyond any one program at the UW. Taking ice core samples in Antarctica. “Water, ice sheets, atmospheric conditions—these kinds of things interact. The Earth doesn’t have departments that don’t talk to each other,” Markle said. That’s why Markle made the trip to Greenland, a hemisphere away from his primary research focus in Antarctica. 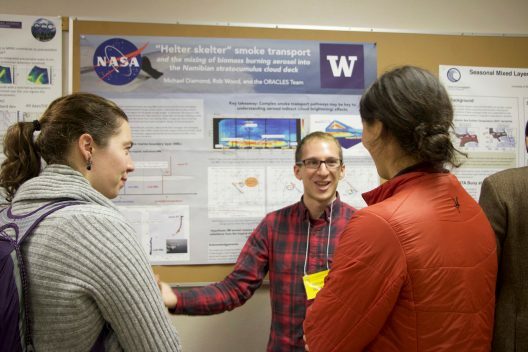 He first learned about the Advanced Climate Dynamics Course through his involvement with the UW’s Program on Climate Change (PCC), a program geared toward integrating climate science education, research, and outreach activities. 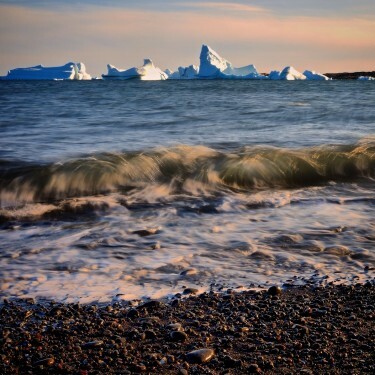 Offered in partnership with the University of Washington, Massachusetts Institute of Technology, and the University of Bergen, Markle was one of around 20 students selected from a worldwide applicant pool to travel to Greenland and study the dynamics of its massive ice sheet. Time in the field is an important facet of Markle’s research, and one of his favorite aspects of studying in Earth and Space Sciences. Even as an undergraduate, he knew that to observe and gain knowledge about the natural world requires that you experience the natural world. As a result, his view of a classroom has never been restricted to four walls and a chalkboard. 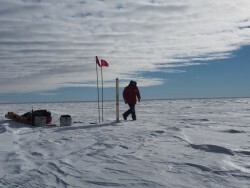 Through the hands-on Advanced Climate Dynamics Course, not only did Markle gain knowledge about Greenland’s ice sheet – why it changes, how the ocean and atmosphere affect it, how it has changed in the past, and how it’s changing now – he also connected with an extraordinary group of graduate students and postdocs who, he says, will become leaders in their fields. 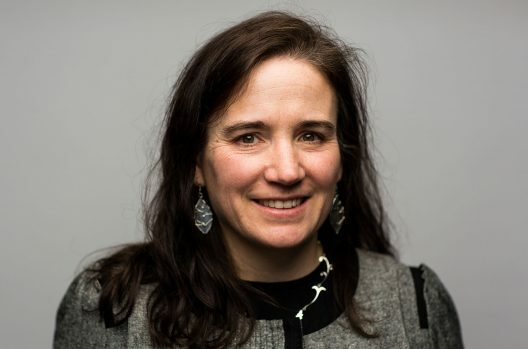 These new connections are paving the way for partnership opportunities; Markle will co-convene a Greenland Dynamics session with others from the course at the next European Geophysical Union general assembly, an annual meeting of geoscientists. Icebergs and sunset off the west coast of Greenland. 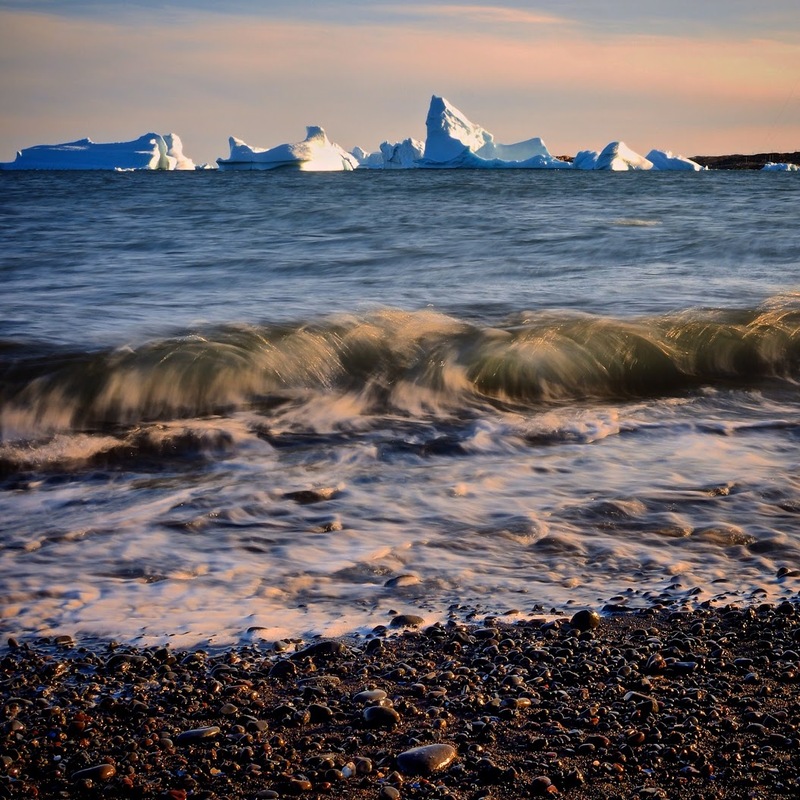 Course in Greenland, Markle secured funding through Earth and Space Sciences and the College of the Environment. Looking through the lens of his camera, Markle captures entire landscapes with the click of one button. Yet his work to capture the landscape of a changing climate over thousands of years is a long-term endeavor. It requires a network of scientists, including Markle and his growing team of collaborators, as well as thousands of people from institutions and organizations across the globe. He says that science can be difficult and dirty, and sometimes discouraging – the weather is uncooperative, you get sick while riding through rough waters on a research vessel. But peering over the edge of what’s known today and what we’ll learn tomorrow fosters adaptability and a lasting commitment to the search.